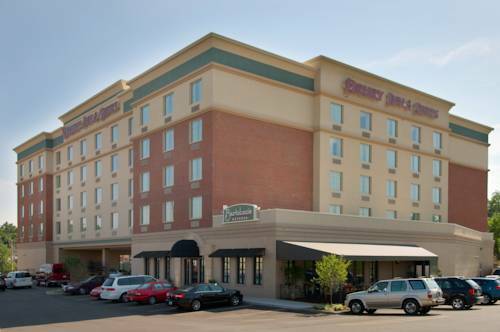 The primary ray of the morning sun here at Springhill Suites St. 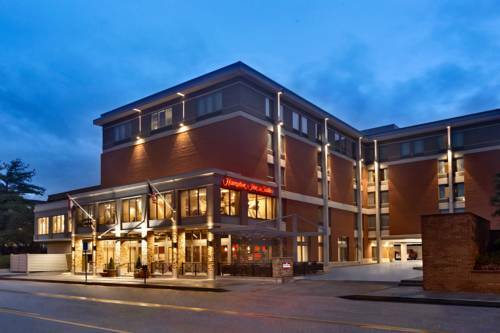 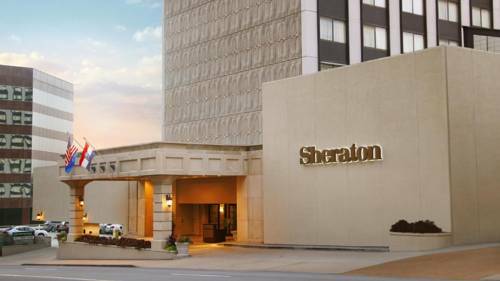 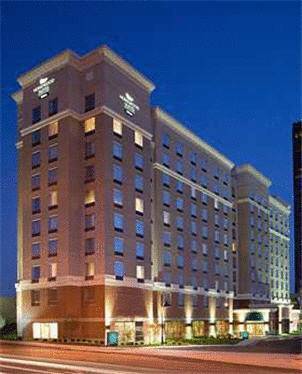 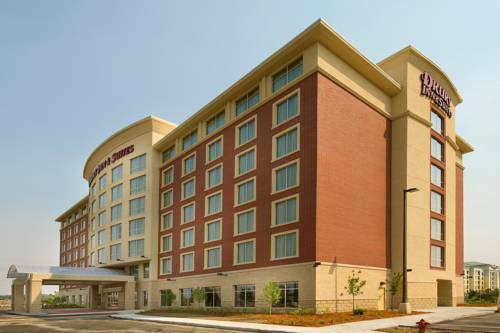 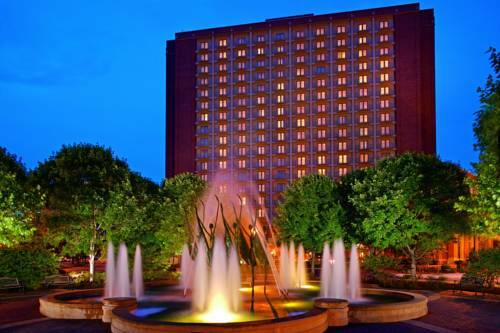 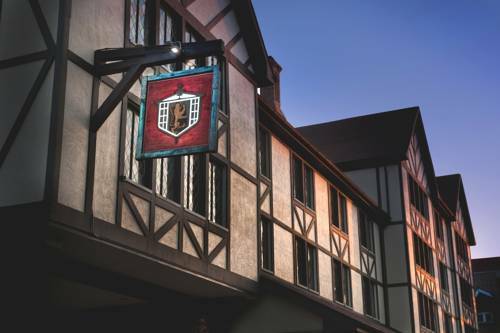 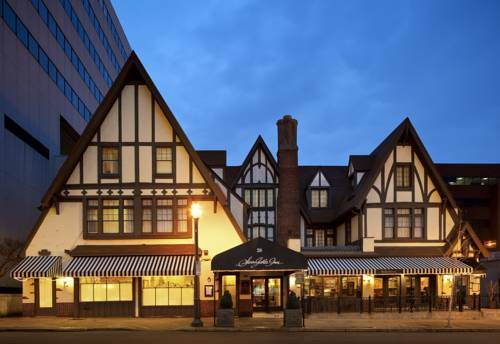 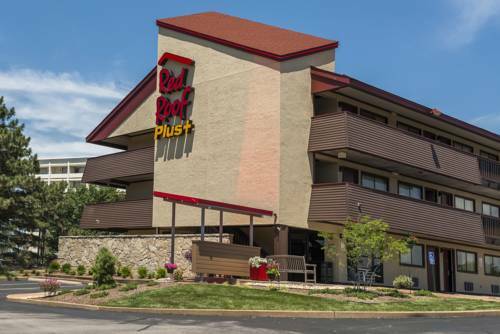 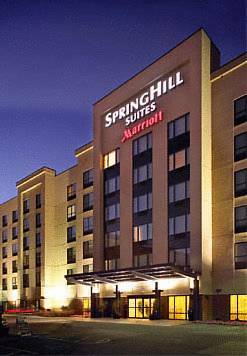 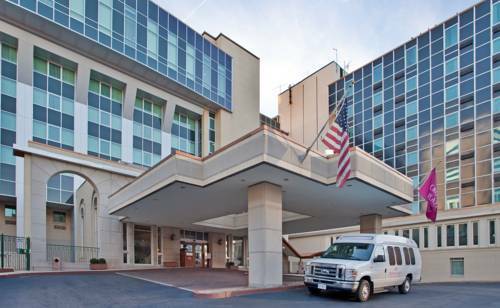 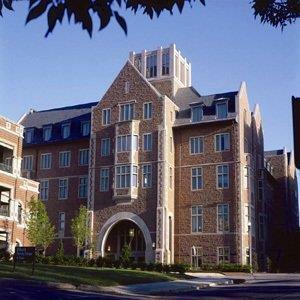 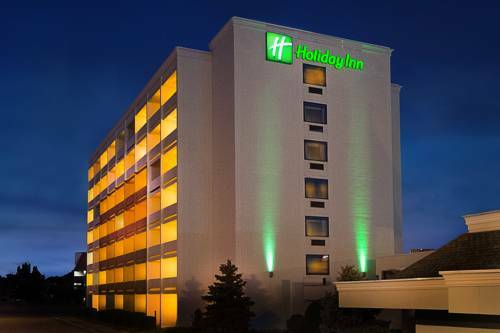 These are some other hotels near SpringHill Suites St. Louis Brentwood, Brentwood. 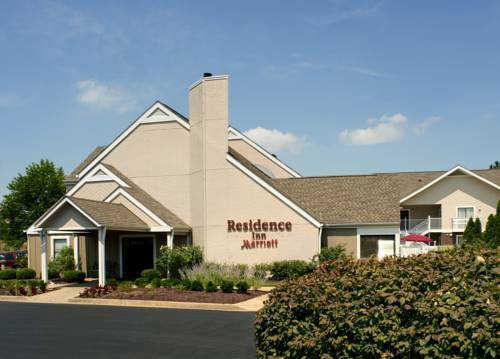 These outdoors activities are available near Springhill Suites St. Louis Brentwood.